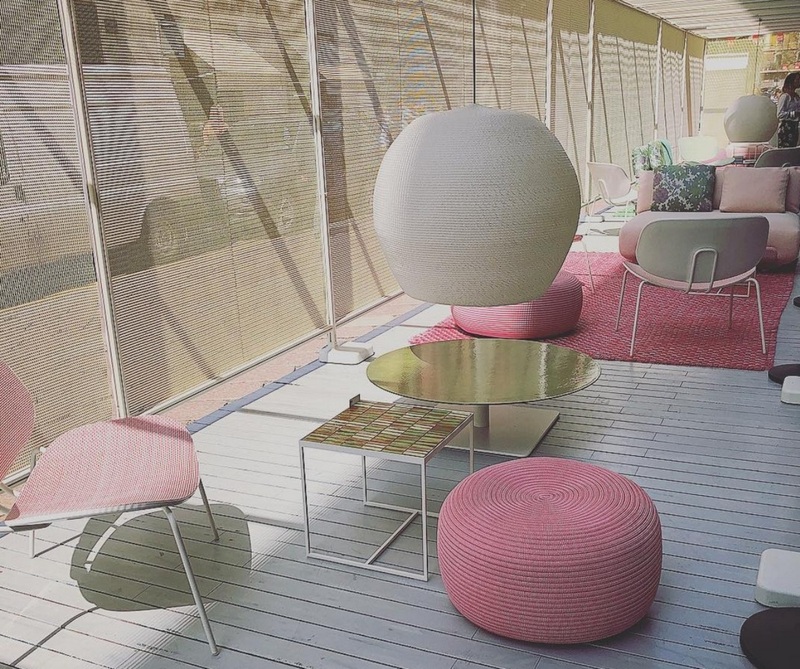 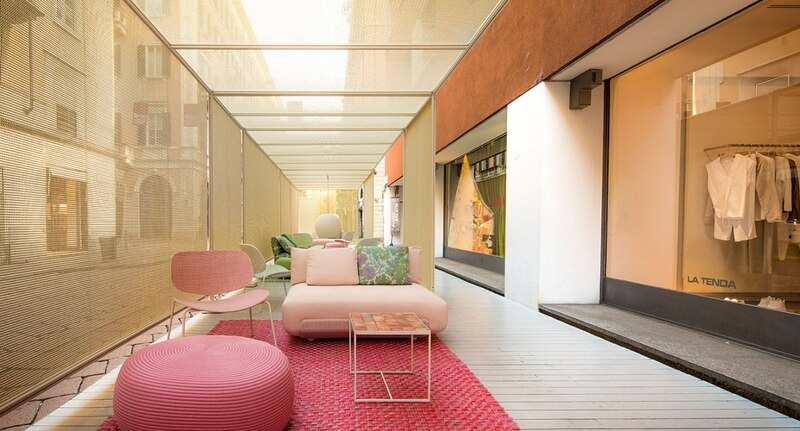 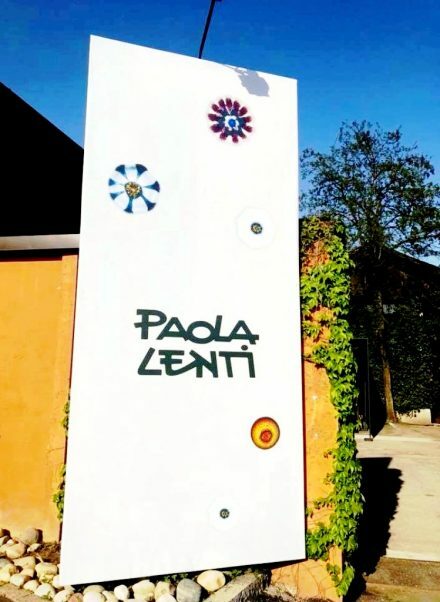 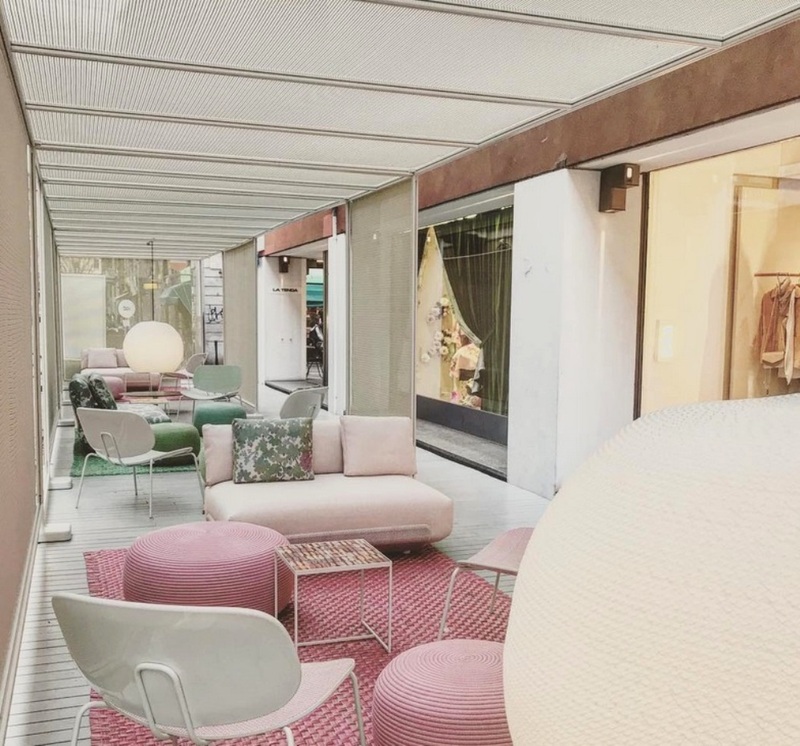 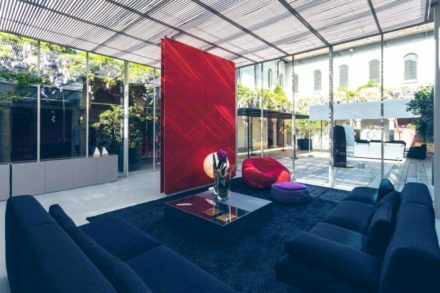 Paola Lenti, a company that has been able to create furnishings, fabrics and materials for interiors and exteriors capable of transforming environments into spaces full of grace and colors and the eclectic designer-artist Antonio Marras. 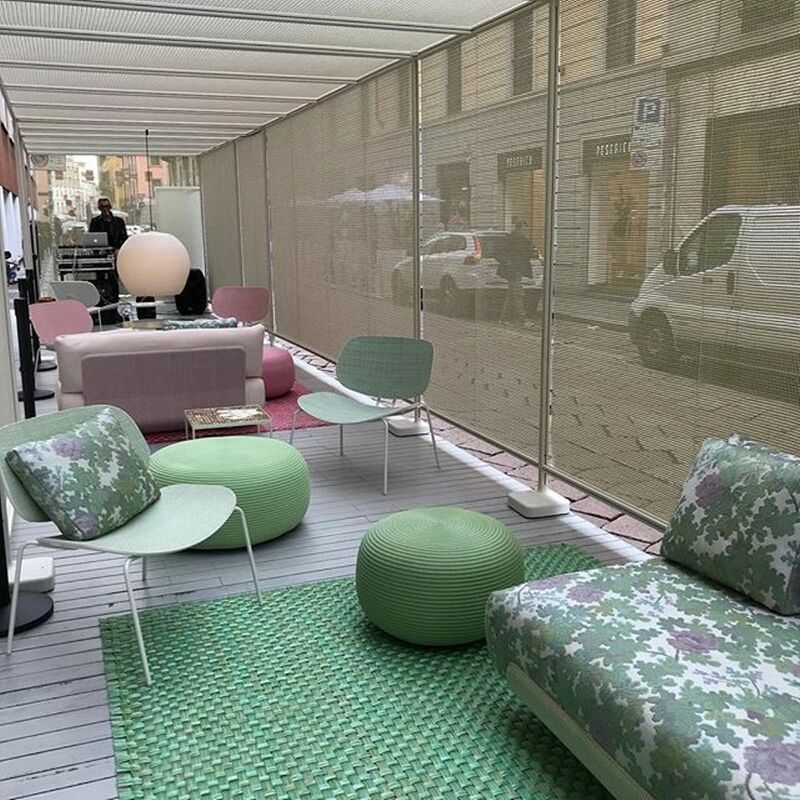 Elements is the setting designed for the outdoor area by Paola Lenti: an exclusive collection in finishes, fabrics and colors. 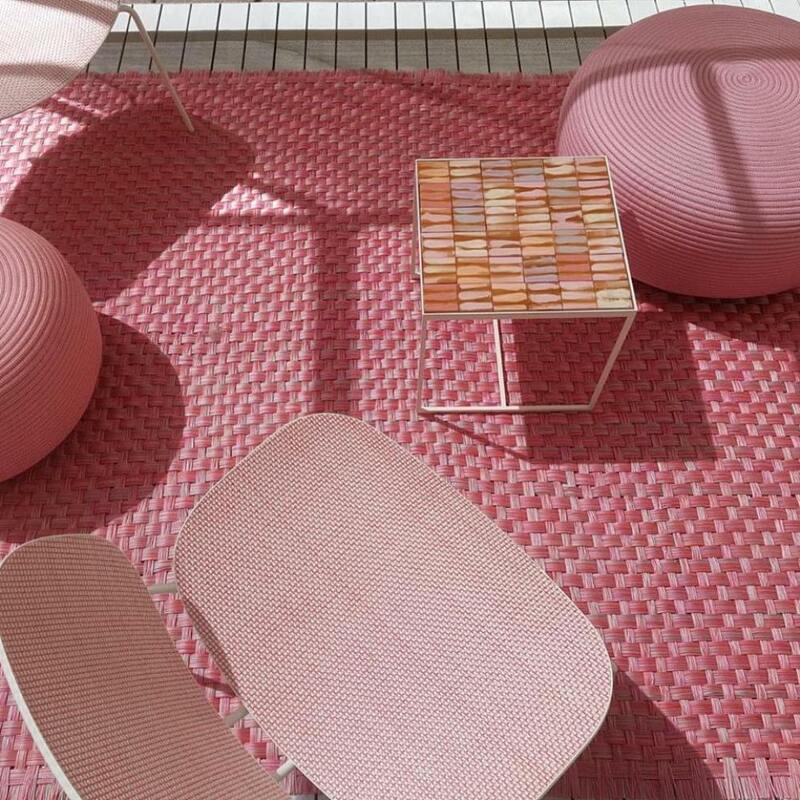 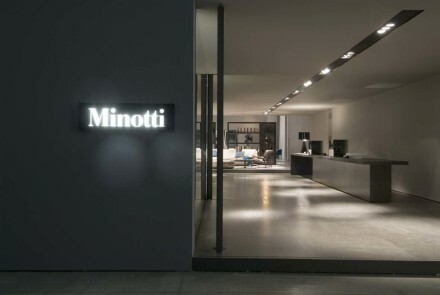 The seats, with light white glossy structures and the floors characterized by an innovative use of technical yarns and plastic panels, both completely recyclable, will be enriched with cushions with large jacquard flowers, vaguely retro-inspired. 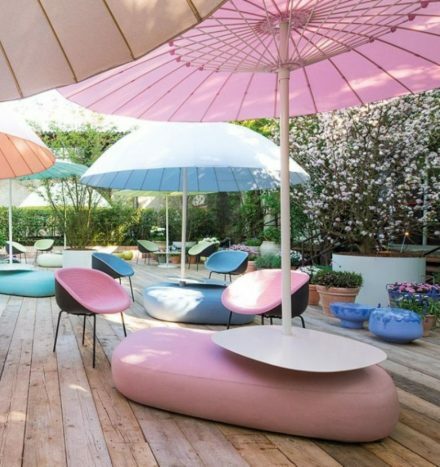 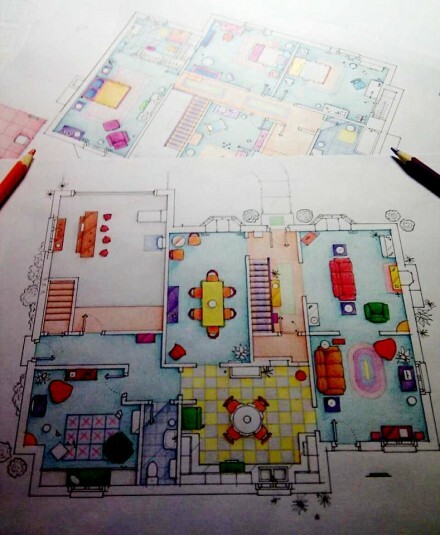 The shading structures will show off the hues of the beautiful season: yellow and light green, the color of the buds and the most delicate flowers. 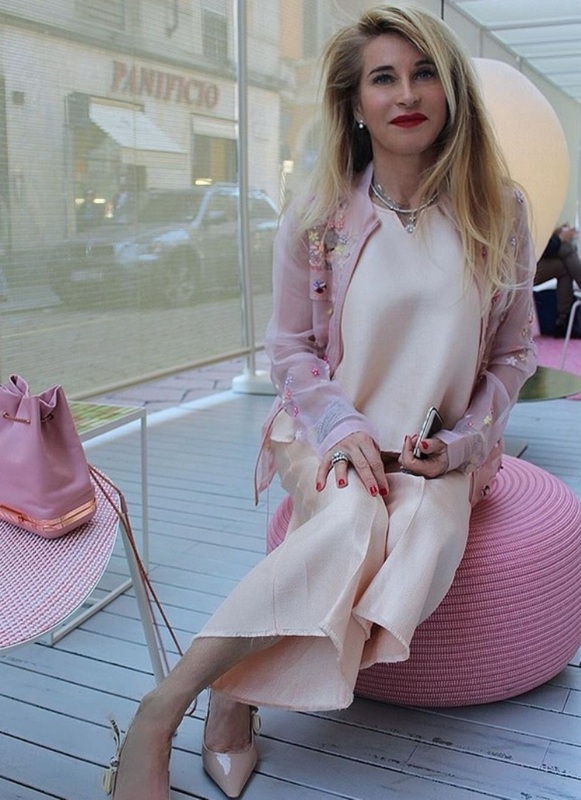 Elements is therefore also that territory where imagination can contribute to a better reality, where fashion becomes concreteness, and participation, attention to details. 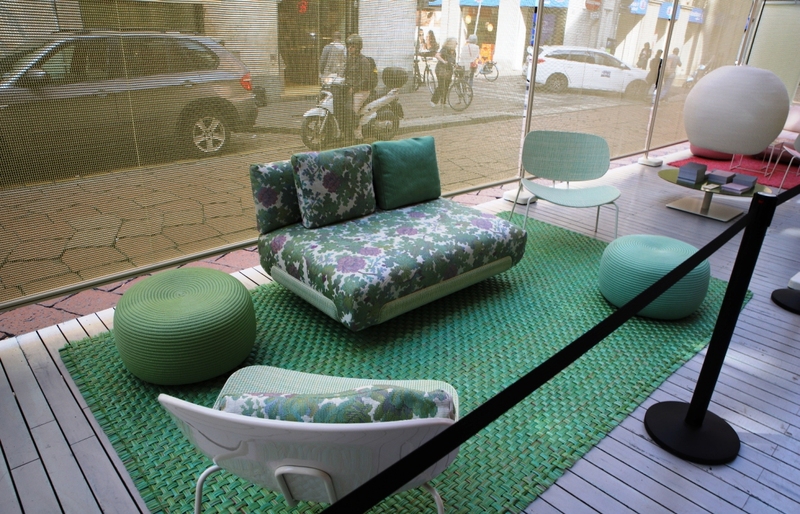 Elements is a triumph of spring but also something beautiful and energetic that is realized in the installation of Antonio Marras “Via dei ciclamini 123”: a meadow full of fluo and sparkling flowers that invites Alice and her wonders to play with dolls dress them up of yellow and pink and to discover an enchanted tower of chairs wisely covered by Paola Lenti’s fabrics. 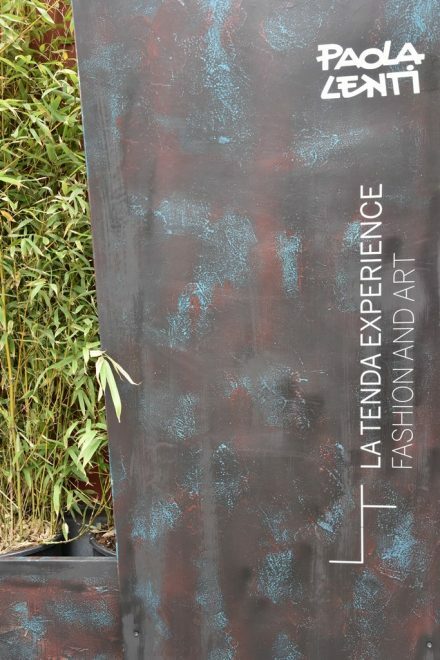 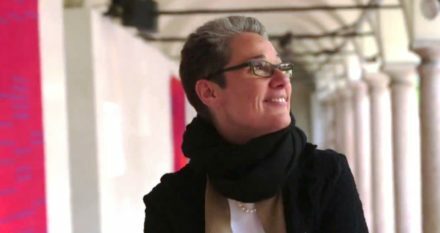 The showcase will be exhibited in the window of La Tenda and is part of the 4th appointment of the year of the La Tenda Experience project. 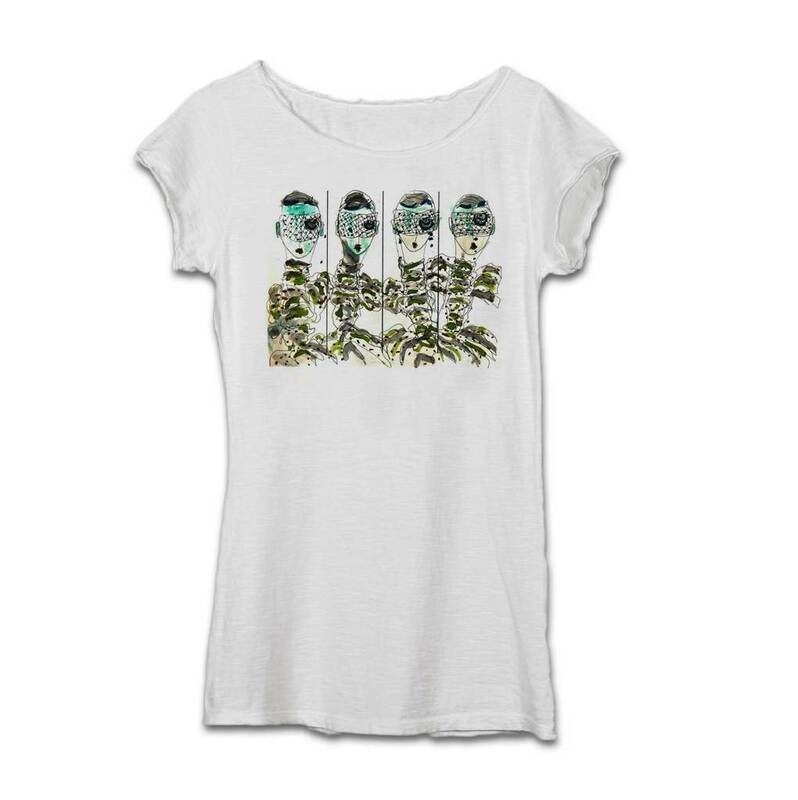 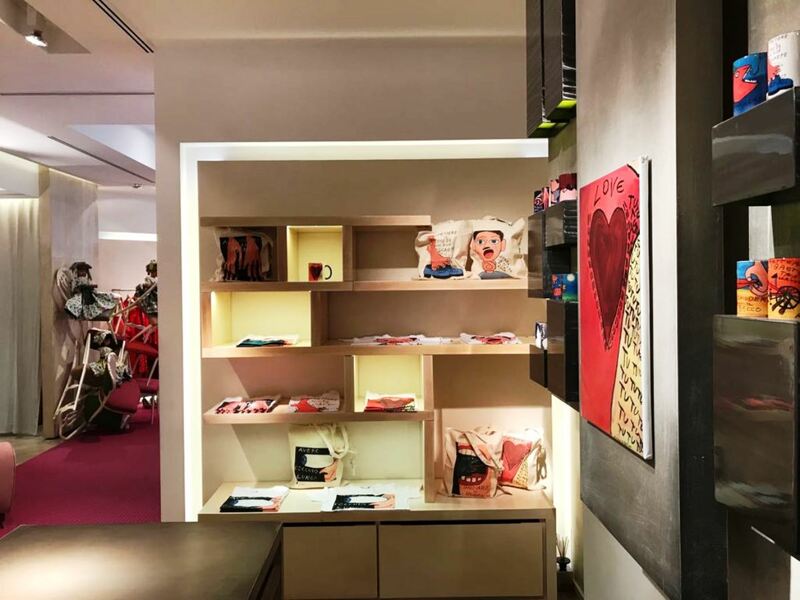 In addition, the Sardinian designer Antonio Marras has created for La Tenda, on the occasion, a limited edition of 100 t-shirts with an exclusive design created to support the activity of the “Laboratory of Strategies”, a voluntary association born in Alghero with the aim of promoting the employment and social inclusion of people with disabilities and to offer support to their families. 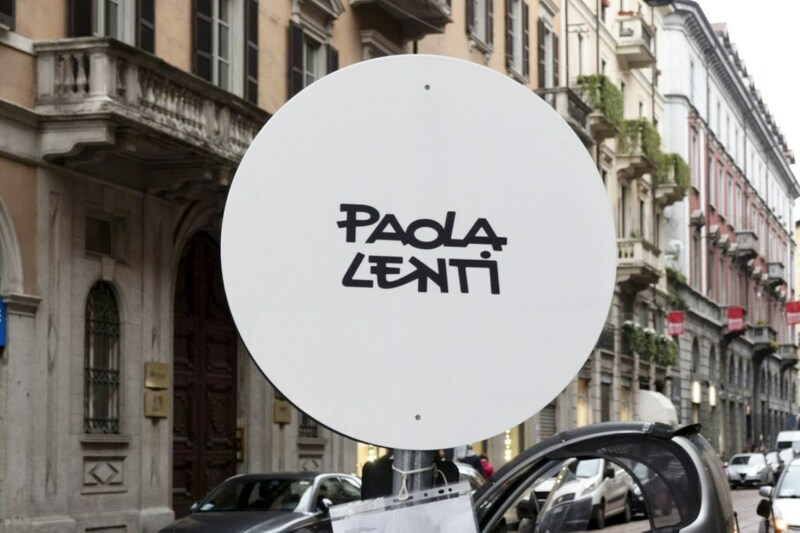 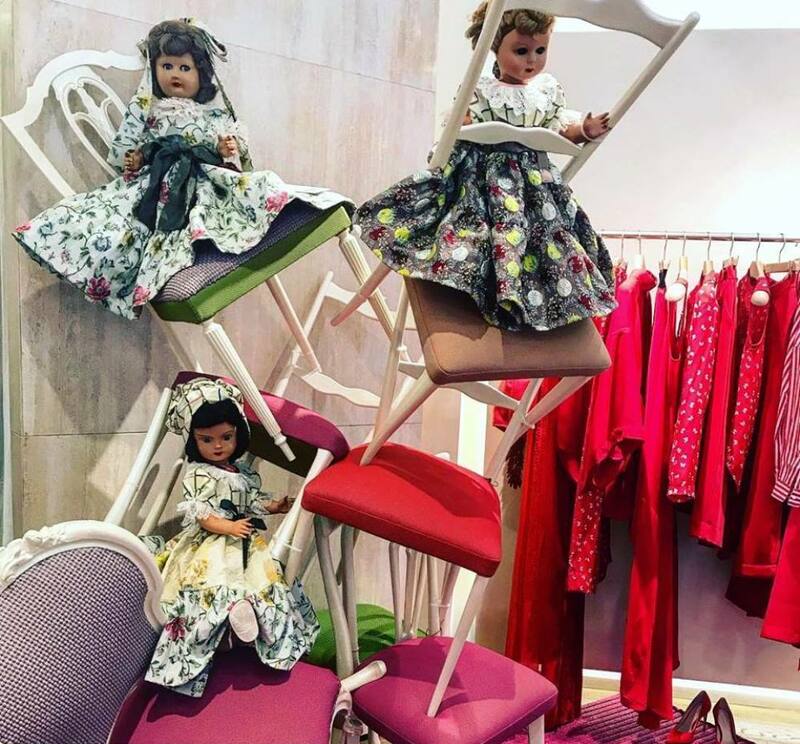 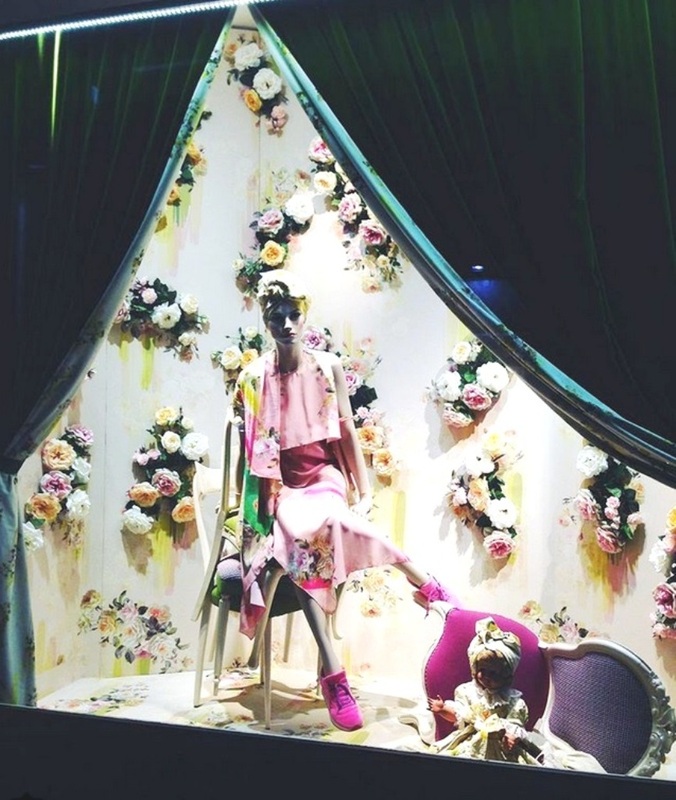 The proceeds from the sale of the t-shirts, dolls and chairs created by Antonio Marras upholstered in a selection of Paola Lenti fabrics will be totally donated to the association. 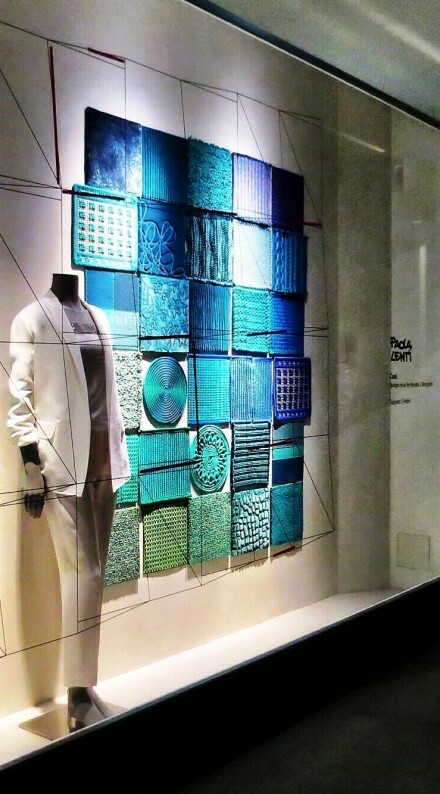 Elements are also energy and beauty, given by the installation of Antonio Marras, with “Via dei ciclamini 123”. 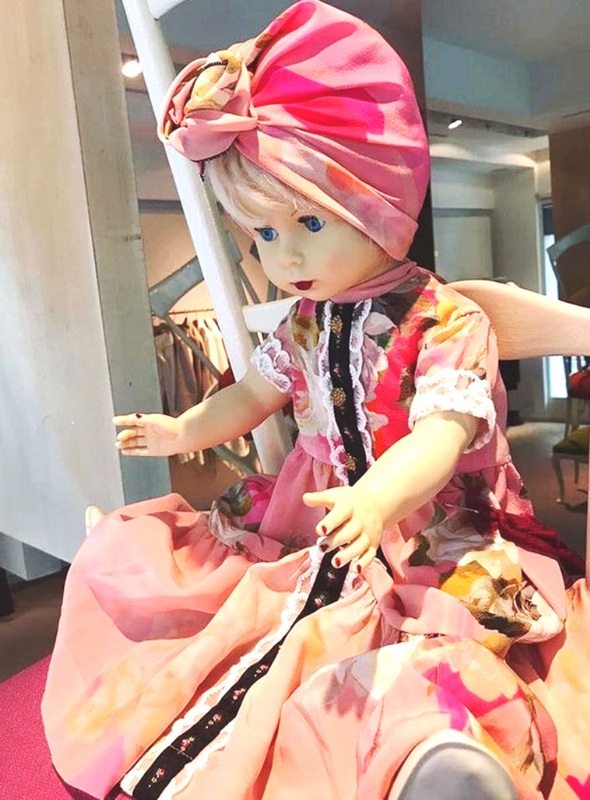 The designer has created a meadow full of fluo and sparkling flowers that invites Alice and her wonders to play with dolls dress them in yellow and pink and to discover an enchanted tower of chairs wisely upholstered by Paola Lenti’s fabrics. 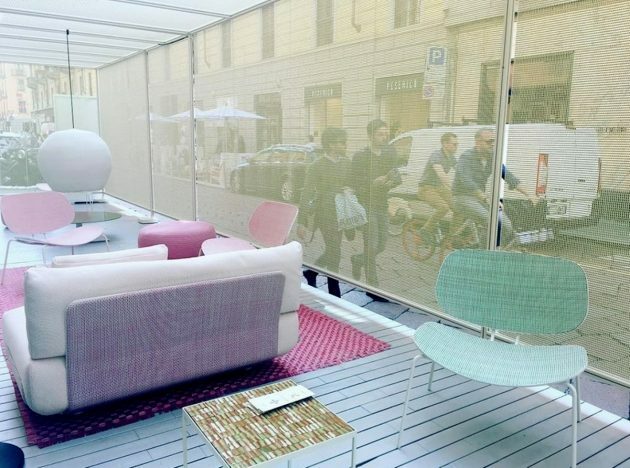 The showcase will be displayed in the window of La Tenda and is part of the fourth appointment of the La Tenda Experience. 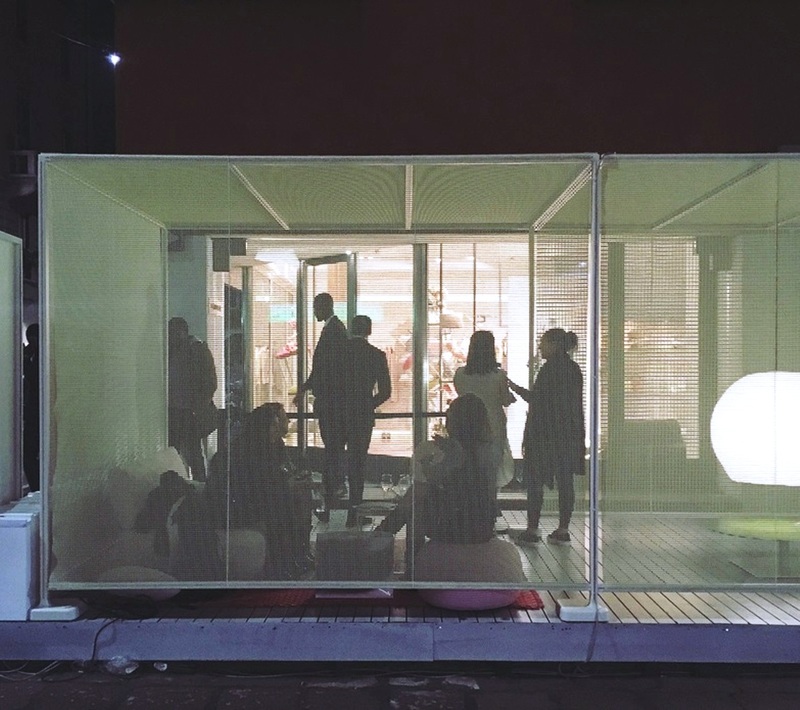 Sydney’s annual celebration of innovation, creativity and community, Vivid Ideas, includes a world renowned program of conferences, workshops, panels, talks, showcases, exhibitions, creative product launches, award presentations and networking functions. 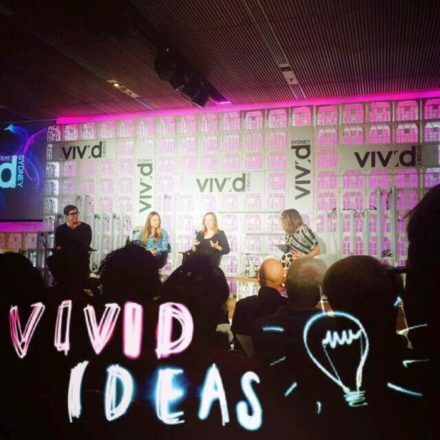 Vivid Ideas will offer over 200 events from over 14 creative industries and includes 15 signature events and 12 keynote talks showcasing the best creative talents in different fields. 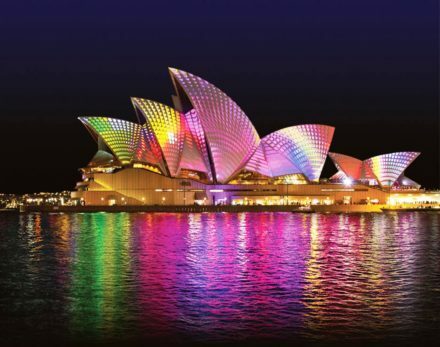 Vivid Ideas, the industry and business pillar of Vivid Sydney, is taking place from 23 May to 9 June.